Million dollar homes for sale aren’t what they used to be, so we thought we’d do a monthly roundup of the best of what it still buys. A million dollars used to mean a dream home, but with the average detached home in Toronto reaching $1.2M last month, they’re starting to look…well, no so dreamy. Armed with that knowledge, we scoured the local listings to see what a cool million still buys you, and it’s not as bad as you would think. Amongst a lot of clunkers, fixer uppers, and not very sought after neighborhoods, there were a few gems in the core of the city that would make our shortlist any day. Below we assembled three of our favorite million dollar homes in Toronto that might warrant a second look if you’re in the market. 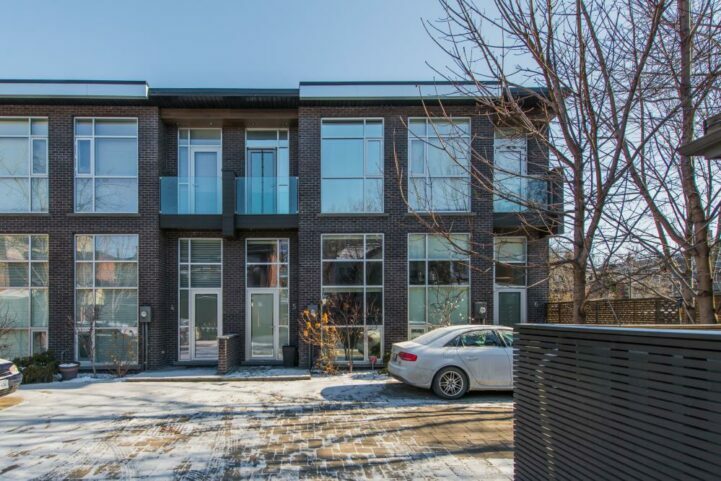 At $989,888, 59 Elm Grove Avenue #5 is one of the few opportunities to score a modern place in Parkdale for under a million. 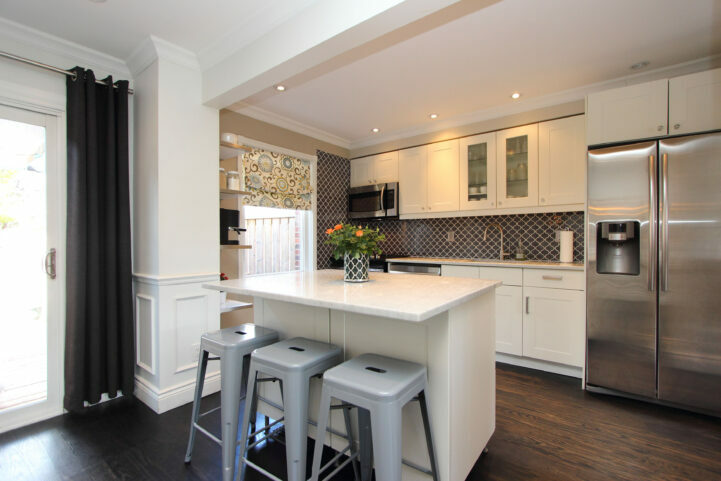 A great looking home in Leaside for under a million? 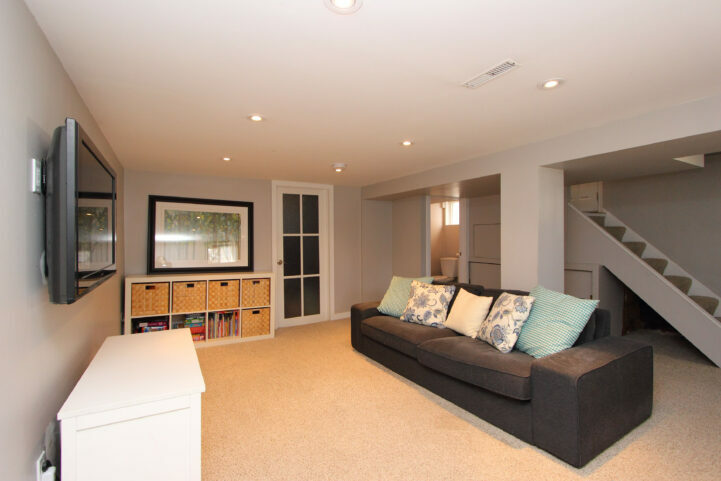 24 Beaufield Avenue is hitting the market with a recent renovation at a price tag of $975,000. 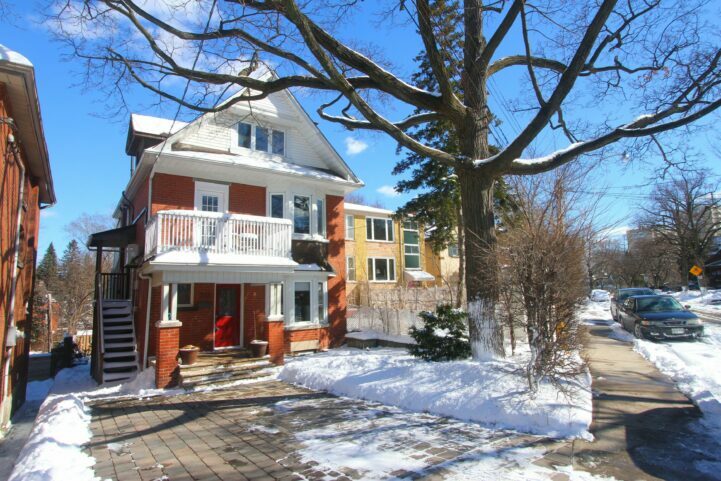 209 Oakmount Road in High Park recently listed at $999k – just 15% above it's asking price of $850k 2010. Is the 5 bedroom home a deal? I thought they would be worse to be honest. I guess that’s comforting? So they’re either nice and tiny or dumps and large? None of them are worth that much. Waiting for the market to crash, has to be any day now with crappy places going for this much.